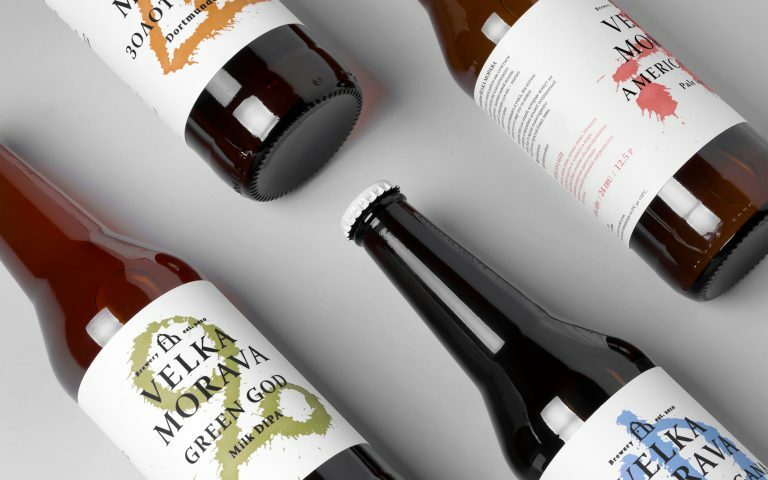 Velka Morava is a Russian brewery that takes its name from an old eastern Europe empire. 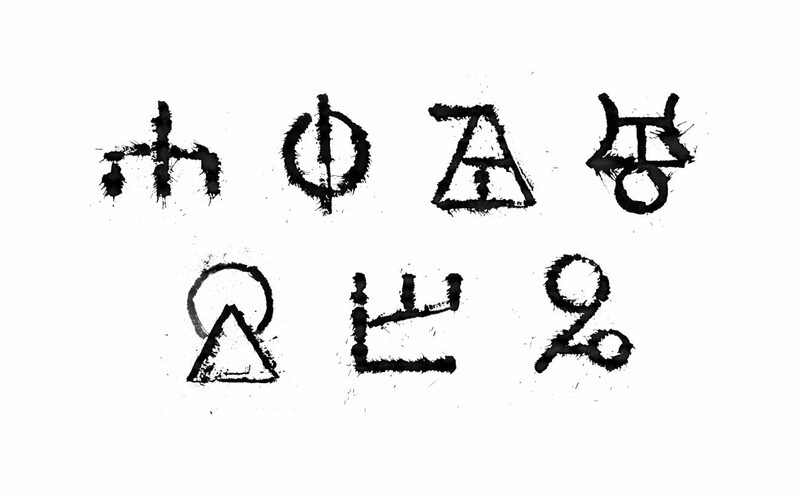 The brand adopts the Glagolitic scripture, empire’s original, as the aesthetic axis. 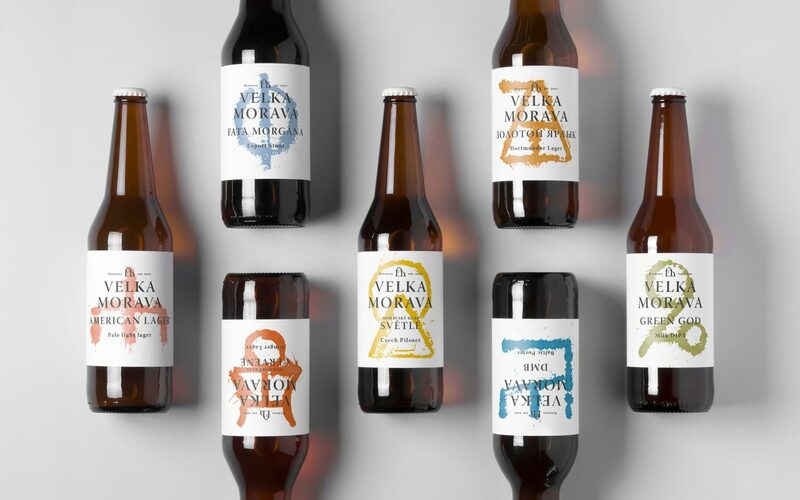 This graphic line connotes classicism and crispness with a modern approach to this brewery that bets for quality and well brewed craft beer, positioning itself as an alternative to low quality industrial beer that reigns in the country.